We help you work smarter, not harder! Veldon provides a broad range of products and services that work with our customers to create a system that best suits their needs. We are focused on doing the right things, for the right reasons. Next Generation Anti Spatter. The most powerful device on the market. Manipulate the spatter footprint. Take full control. Simple, intuitive, action-oriented electronic timer for your production. Regardless of how good a Mig/Mag Welding power source is, Spatter is a fact of life that many users accept, as being a downside they have to live with but reducing spatter reduces costs. Many people never even bother to analyse exactly how much this bi-product is actually costing them. Defeat weld wire friction and unnecessary downtime! With Wire Wizard we connect everything to anything. Avoid production loss, downtime and half-finished products. Stop the robot before it stops itself by a burn-back. The tools' quality is crucial for reliability and efficiency of spot welding processes. We have high-precision cutters for all cap profiles and machine brands. And the best high-speed tip dressing machines on the market. Because high quality vehicle production demands high quality process equipment. 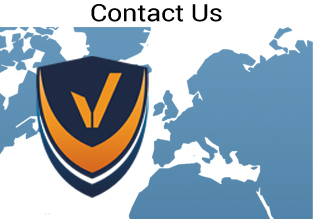 Veldon is a small elite team that always gets the job done. We work with the best and it's the teamwork we enjoy with our clients that adds something special into our business. We always prefer quality over quantity and we opt for smart (and simple) choices. 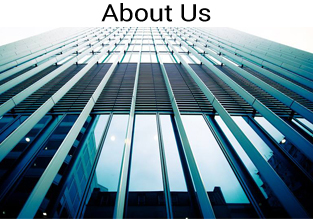 From our office space to the services we offer. 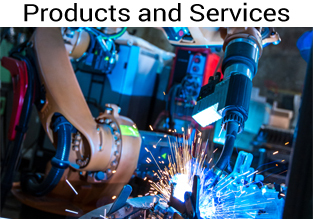 We provide a complete range of services from Welding Engineering, to Robotic and Manual Welding guns and Capital Equipment, Tig Equipment and Torches, First Step Automation, Repair Services of Equipment & Torches and a raft of other services, if you don't see what you require please ask. See our WHAT WE DO pages for more information. We are always here if you have a question. Get in touch with us! The freedom to innovate. An ounce of execution is worth more than a ton of theory. We have a firm belief in practical solutions and measurable results. Our brand is what people say about us when we are not in the room.